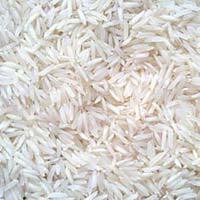 Pusa Steam Basmati Rice is one of the kinds of basmati rice that we produce and offer to customers. The quality of this product is unbeatable and this is because we use best cultivation methods. Manufacturing process is also processed under expert supervision. Contemporary technology is used in the production if this product. 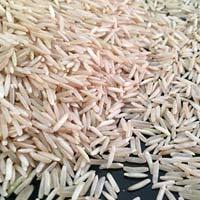 This rice promises excellent taste, ease of cooking along with high levels of nutrition. 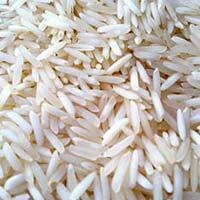 We produce various kinds of basmati rice and Pusa Raw Basmati Rice is one of them. 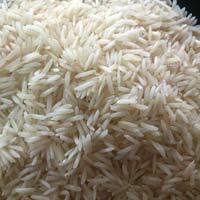 It is of prime quality and is produced according to the customer requirements. The quality of this product is tested after its production, as we offer only top quality goods to our customers. 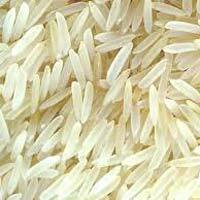 The quality of this product is got with usage of cultivation methods. The goods are produced under the administration of professionals.